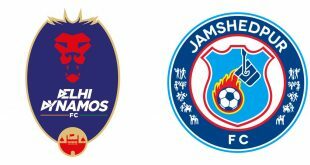 Delhi Dynamos & Jamshedpur FC play out exciting 2-2 draw! 2018-11-04	Indian Super League Comments Off on Delhi Dynamos & Jamshedpur FC play out exciting 2-2 draw! Bengaluru FC wary of Kerala Blasters threat as unbeaten sides square off in Kochi! 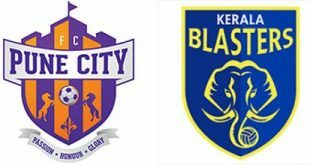 2018-11-04	Indian Super League Comments Off on Bengaluru FC wary of Kerala Blasters threat as unbeaten sides square off in Kochi! 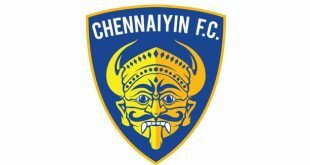 2018-11-04	Indian Super League, Kits Comments Off on VIDEO: A look back at the Chennaiyin FC 2018/19 kit launch! 2018-11-04	Bundesliga, Other Leagues Comments Off on 2018/19 German Cup (DFB Pokal): Draw out for Pre-Quarterfinals! Cuttack set for I-League debut as Indian Arrows host Shillong Lajong FC at new home! 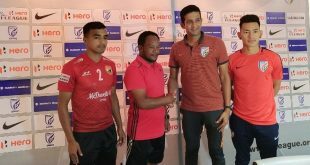 2018-11-04	I-League Comments Off on Cuttack set for I-League debut as Indian Arrows host Shillong Lajong FC at new home! Football is a common language among Europeans! 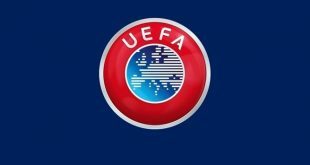 2018-11-04	Europe Comments Off on Football is a common language among Europeans! 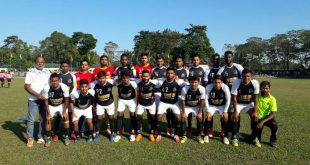 Chennai City FC claim pole position after thrilling win at Gokulam Kerala FC! 2018-11-04	I-League Comments Off on Chennai City FC claim pole position after thrilling win at Gokulam Kerala FC! Mohammedan Sporting B crowned champions in JSB Memorial Gold Cup! 2018-11-04	Second Division League Comments Off on Mohammedan Sporting B crowned champions in JSB Memorial Gold Cup! VIDEO – ISL-5: FC Pune City 1-1 Kerala Blasters – Fans Speak! 2018-11-04	Indian Super League Comments Off on VIDEO – ISL-5: FC Pune City 1-1 Kerala Blasters – Fans Speak! 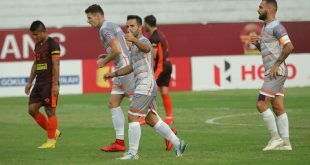 Bottom of the ISL-5 table FC Pune City held the Kerala Blasters to a 1-1 draw at the Shree Shiv Chhatrapati Sports Complex Stadium on Friday evening. FCPC TV spoke to their fans to find out their opinion after the match! 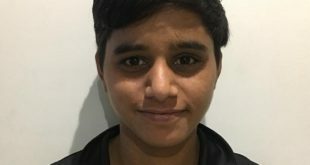 Midfielder Sanju Yadav: Wearing the India Women jersey is a feeling like no other! 2018-11-04	Asia, Team India Comments Off on Midfielder Sanju Yadav: Wearing the India Women jersey is a feeling like no other!